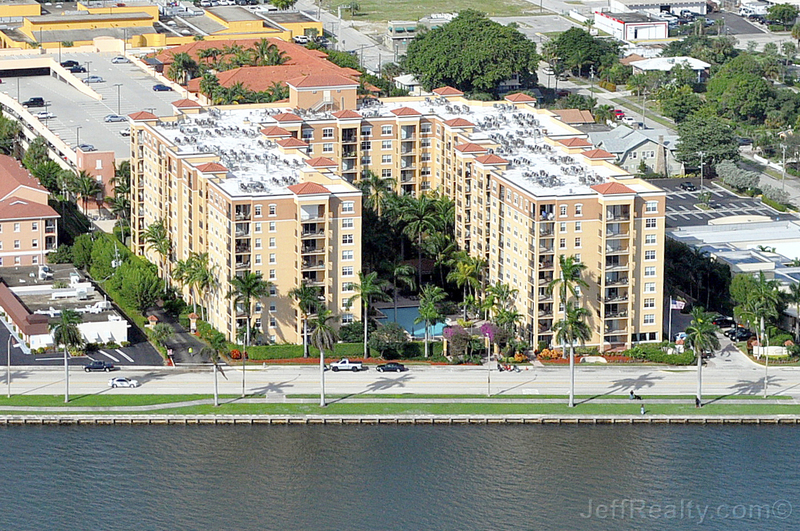 Resort-Style Living at a great value on the Intracoastal Waterway at 1801 N Flagler Drive #521 in Flagler Pointe Condos For Sale in West Palm Beach Condos For Sale. 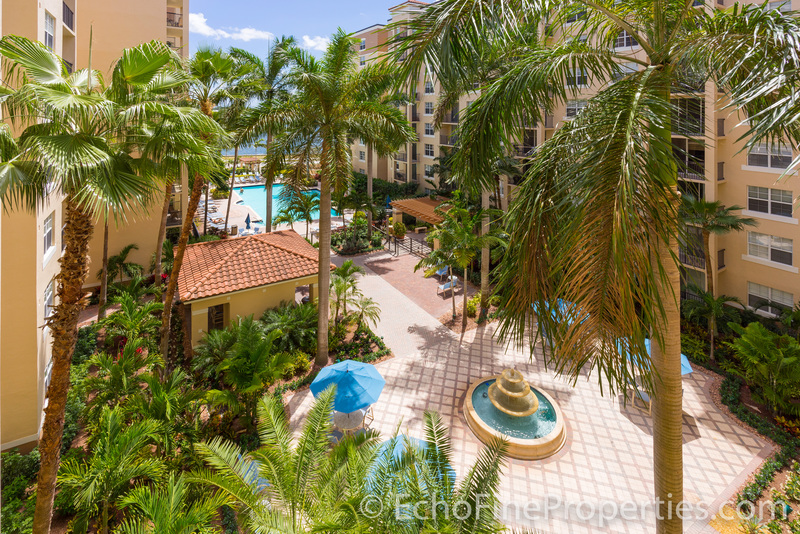 Enjoy the eastern waterfront, courtyard, and pool views from the covered balcony, living room, and both bedrooms which overlook the Intracoastal and Palm Beach. Desirable features include an open-concept split floorplan, volume ceilings with crown molding, hardwood flooring and plantation shutters throughout, floor-to-ceiling sliding glass doors, modern lighting fixtures & finishes, updated gourmet kitchen with wood cabinets, granite countertops, and stainless steel appliances, and a spacious master suite with plenty of closet space and an en-suite bath. Pet-friendly building up to 25lbs. 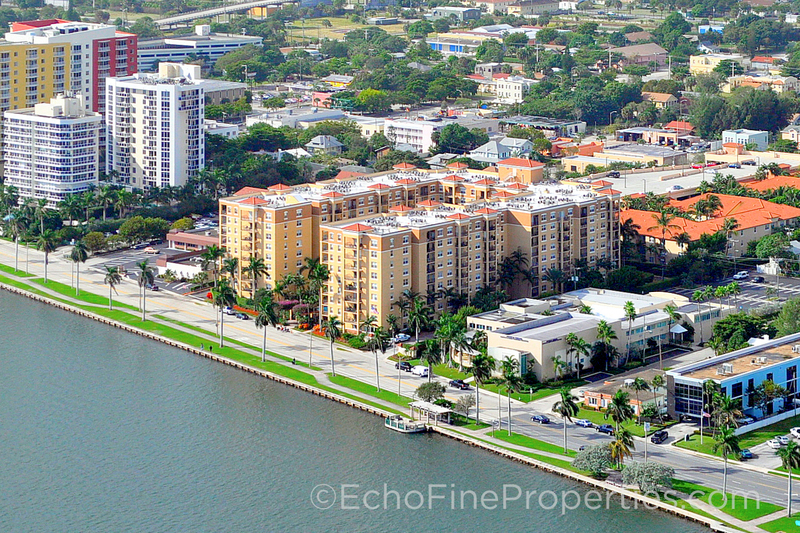 Posted in Flagler Pointe, Flagler Pointe condos, Flagler Pointe condos for sale on April 14, 2017 at 1:48 am.